The fairy you want by your side in summer. Magic, rhymes, carnivals. An ice cream hat! If you loved Camilla the Cupcake Fairy, this book is even sweeter. 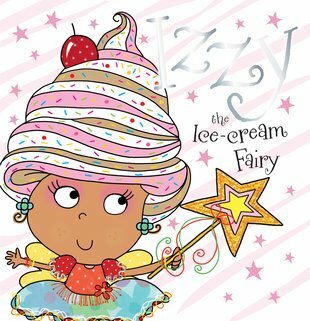 Izzy’s life is cooler than a tub of raspberry ripple. 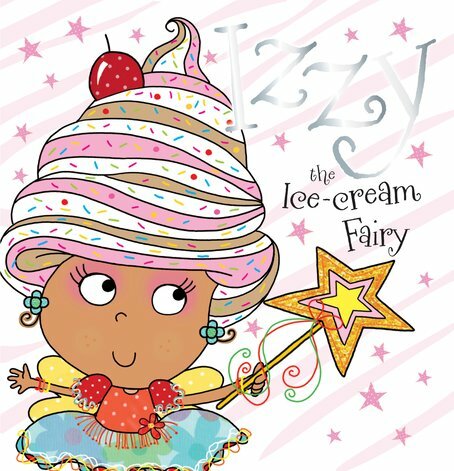 Not only is she a fairy – she also runs a magical ice cream stall on the beach. But what will she do when her yummy ice cream well runs dry? Funny rhymes and luscious artwork – look, there’s even a cherry on top!